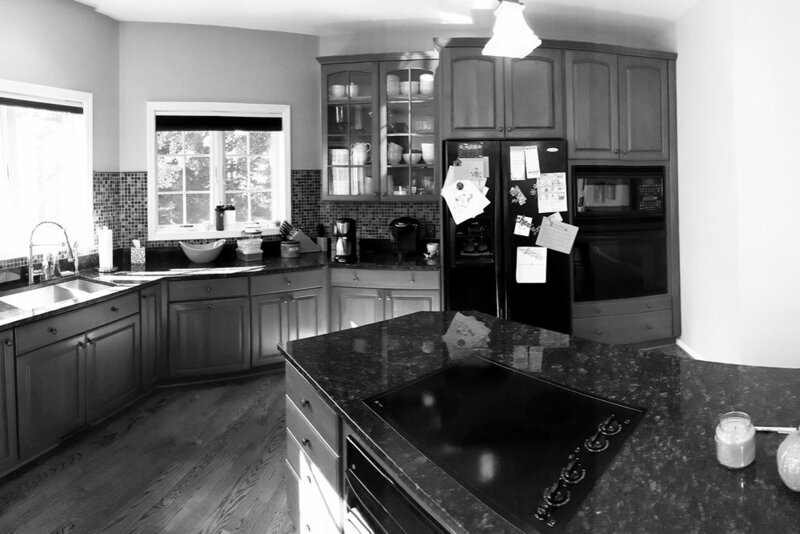 The goal of this kitchen renovation in Ann Arbor, MI was to update the look of the space without a large renovation. The homeowner asked for a more open, contemporary space. 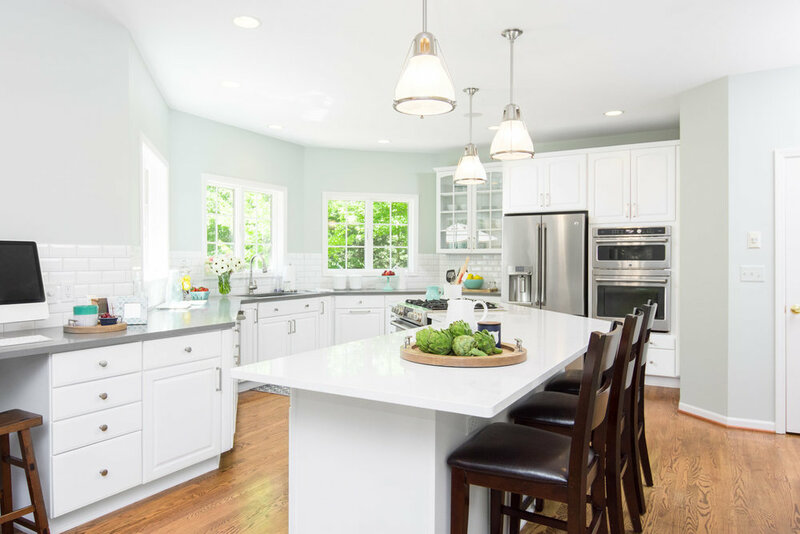 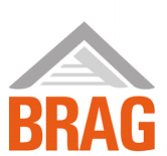 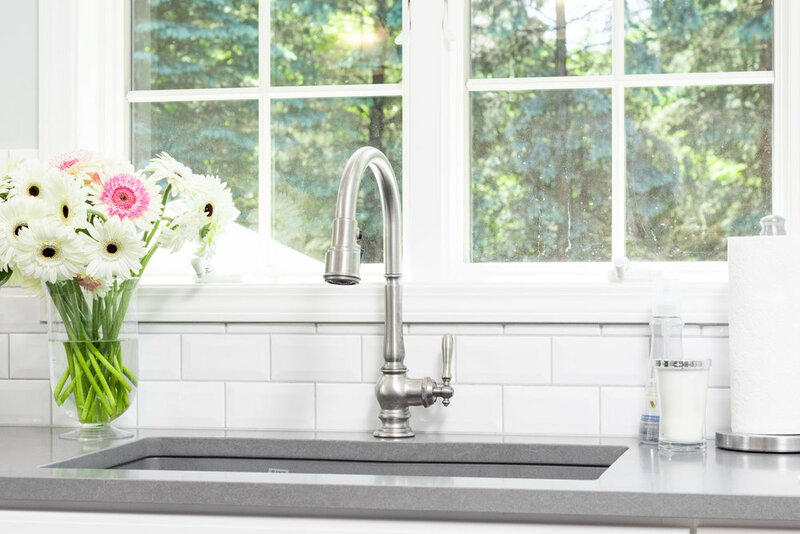 Without major demolition, floor replacement or appliance relocation, the client's kitchen was refreshed with updated materials and appliances. 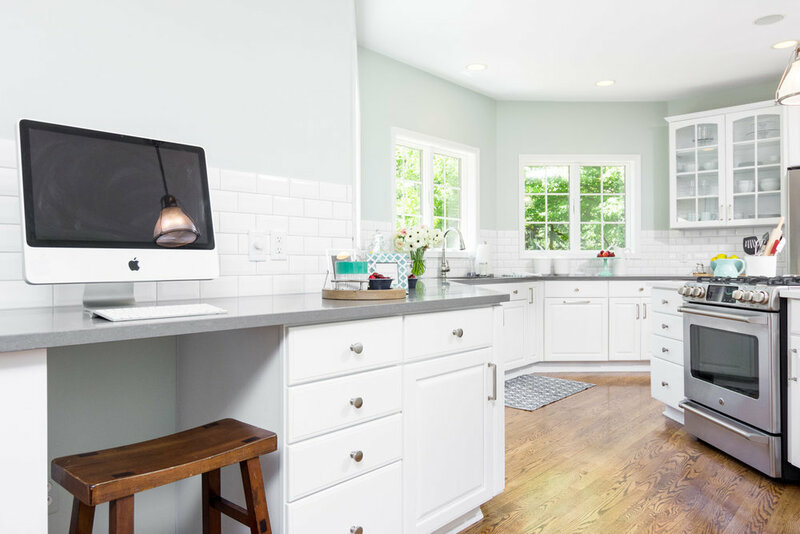 The new quartz countertops were extended to make room for a desk area in the kitchen, creating a more family-friendly space. 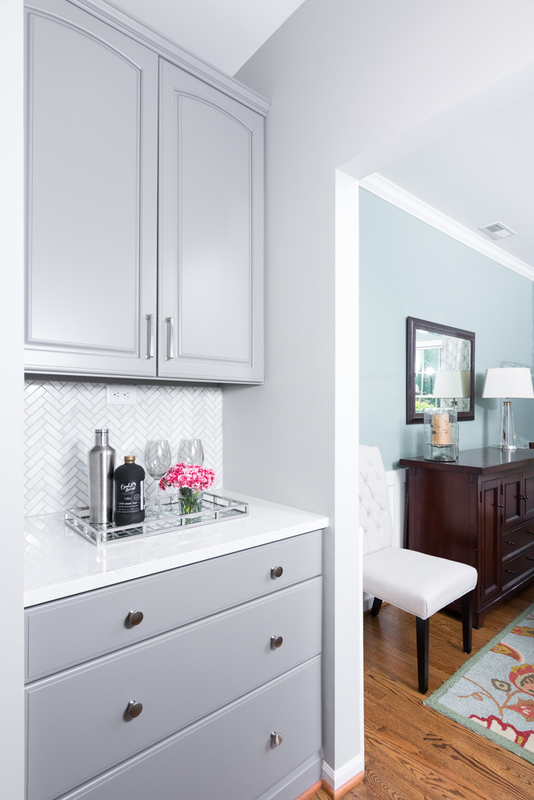 The existing cabinets were painted white. 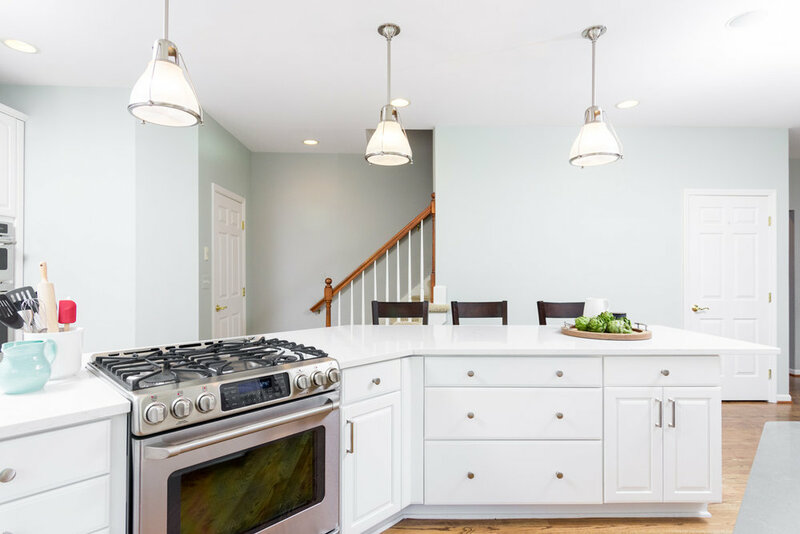 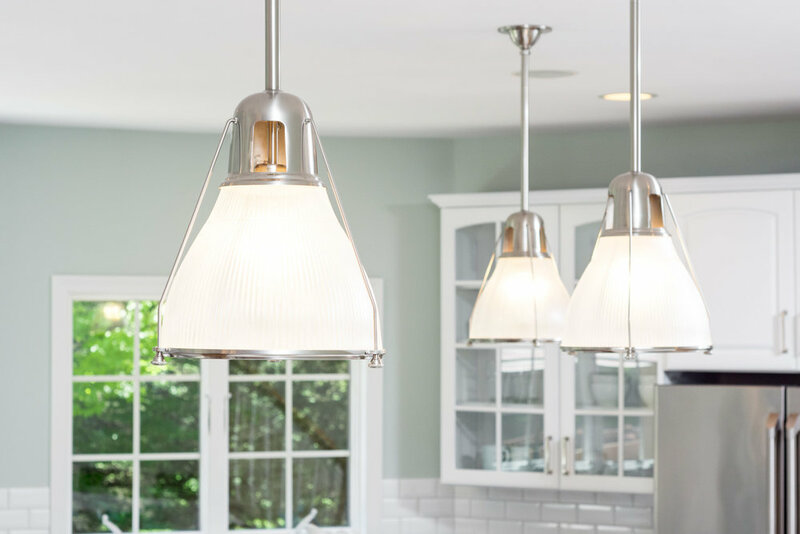 A fresh wall paint color, Sherwin Williams’ Sea Salt, beveled subway tile, and updated light fixtures from Hudson Valley and Feiss, assisted in the creation of a more contemporary, inviting space.